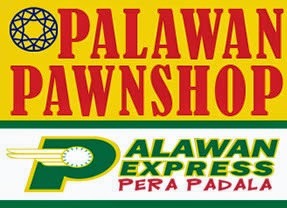 The table below contains the list of Palawan Pawnshop (Palawan Express Pera Padala) branches at Cagayan de Oro City, Misamis Oriental. There are 10 branches as of June 30, 2014. Please refer to the list below. Bulua Highway Zone 5, Bulua highway, Cagayan de Oro City L/M: near Bulua Highway Police Station.